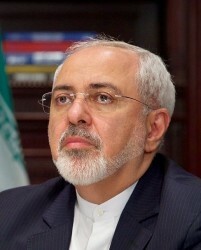 The struggle for the prolongation of the nuclear agreement with Iran continues. On Tehran's initiative, the Joint Commission is meeting in Vienna at Palais Coburg to discuss measures to support the Joint Comprehensive Plan of Action (JCPOA) on the Iranian nuclear program. Tehran wants to decide on compliance with the nuclear deal in the coming weeks.